Yo! 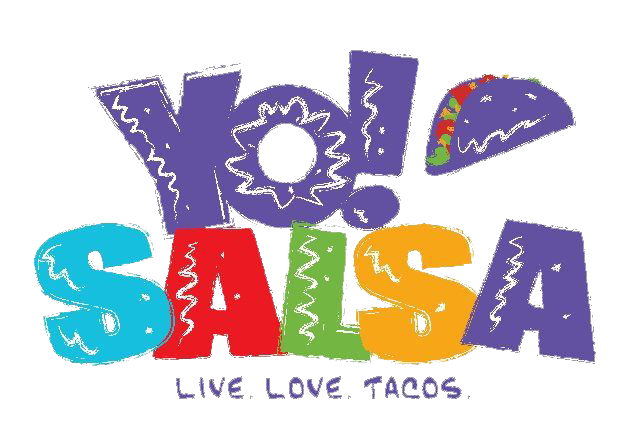 Salsa is founded on the values of Integrity, Worthwhile Work and Well-Being. These are the foundations to making a difference in our company and the surrounding community. Our mission is to serve fresh, fun, healthier Modern Latin Flavors while making a difference to our community & the environment. Food has always been a passion of John Lutgen, our founder. Everything that we do in our daily lives revolves around meals, from grabbing a quick bite after practice with the kids to a celebratory meal for an anniversary or birthday.